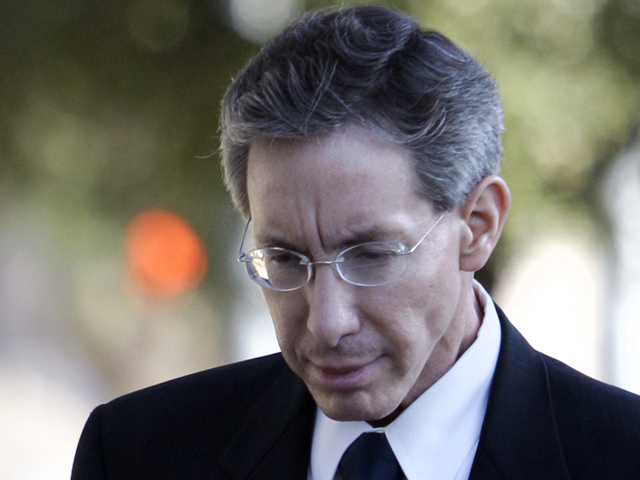 (CBS/AP) Polygamist leader Warren Jeffs has been convicted by a Texas jury on child sexual assault charges in a case stemming from two young followers he took as brides in what his church calls "spiritual marriages." The charges came after a massive 2008 raid of the church's remote West Texas ranch. Jeffs faces up to life in prison. A forensic analyst testified that Jeffs was an almost certain DNA match to the child of a 15-year-old mother. Jeffs also was accused of assaulting a 12-year-old girl.